Tom Ewing is Senior Director, Labs at System1 Group, working on innovation projects, experiments, consultancy, and future thinking. A lot of his job involves writing: articles, white papers, blog posts, tweets, and even a book or two. Tom is also a regular conference presenter, talking on a wide range of topics – storytelling, politics, nerd culture, social media and more – through a System 1 lens. Tom has been at System1 for 5 years, and before that worked at Kantar and Research International. 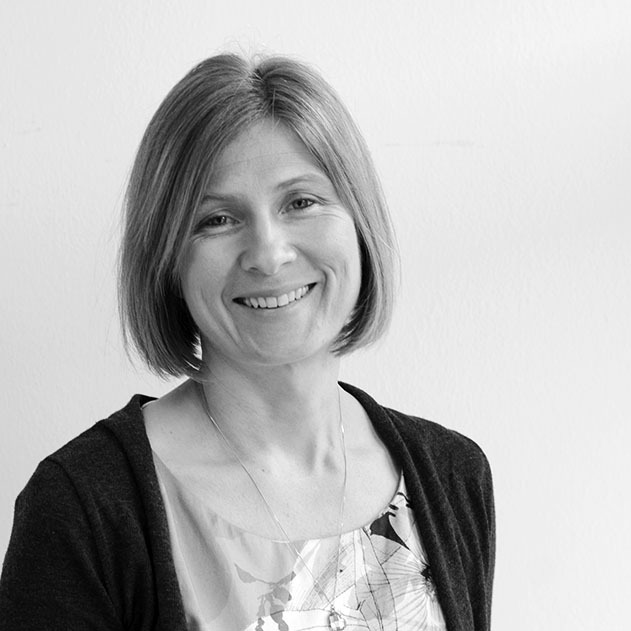 Lucy Davison has over 30 years experience in B2B marketing & branding. She founded Keen as Mustard Marketing in 2006 with the vision of providing data, research and insight companies and insight clients superb marketing. Pre Mustard, Lucy worked at Research International as global marketing director for 7 years. And prior to RI, she worked as a marketing and PR consultant with several leading brand, design and marketing agencies. When not travelling she lives in London and Somerset. Her first degree was in English Literature, her second in Landscape Architecture. She is a sought after speaker on communications and marketing and has contributed to several leading publications including The Financial Times, Marketing Week and The International Journal of Brand Management. 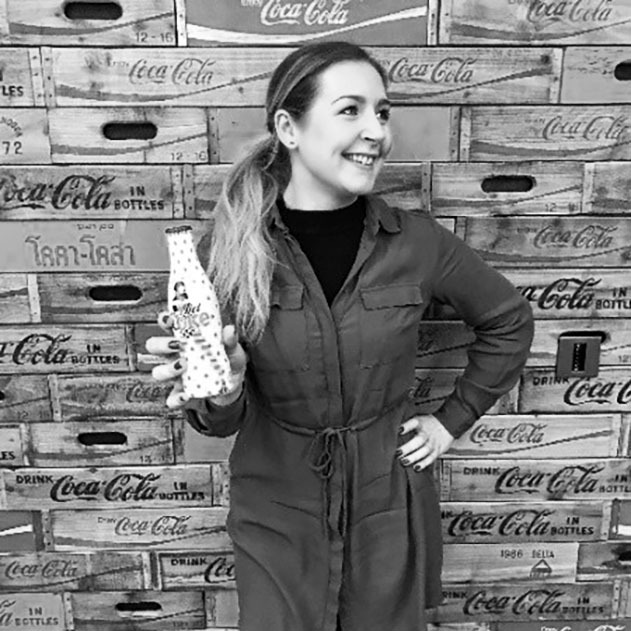 Lauren is currently an analyst at Coca-Cola, within the Western Europe insights team. Her focus is primarily on the tracking of new product launches and innovations across the region. Lauren also manages the Strategy and Insights internal sharing platform. 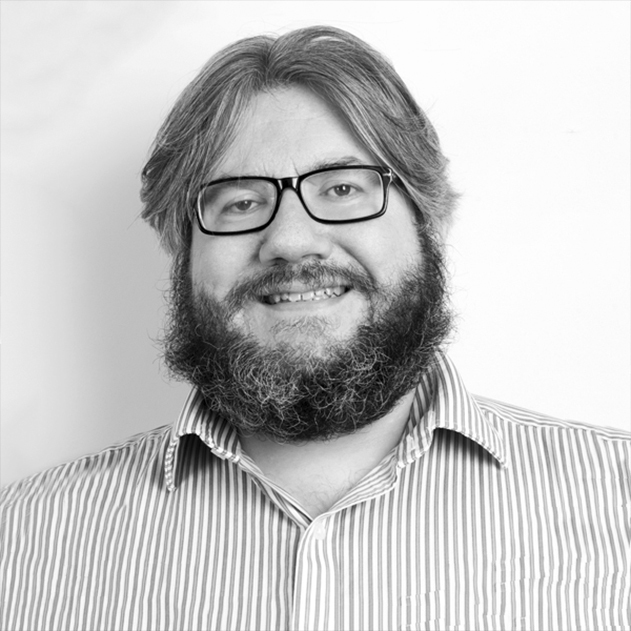 Nick is a Senior Creative within the Visual Communications team at Join the Dots. 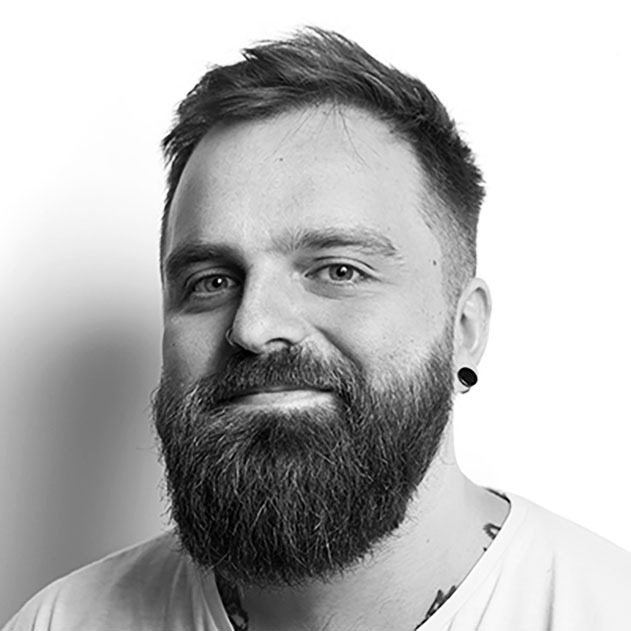 With a varied and interesting background, ranging from classical training in 2D hand animation to branding, social media management, print production and website design, Nick now uses his suite of skills to help visually communicate data in a concise and engaging way, to maximise the impact of insight. He has worked with clients including Diageo, N Brown Group, The Co-op and the Open University. Join the Dots is a full service consumer insight agency and five-time winners of the AURA Award for Clear Communication. 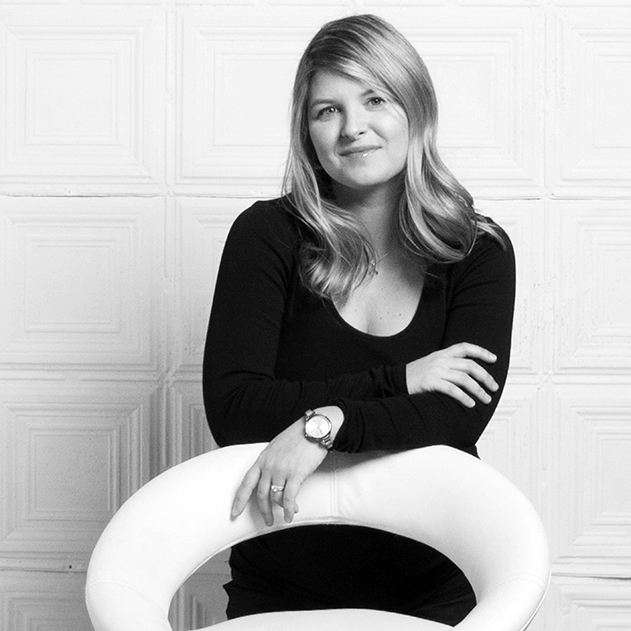 Sarah specialises in bringing brand stories to life that engage, change behaviour and solve real business problems. 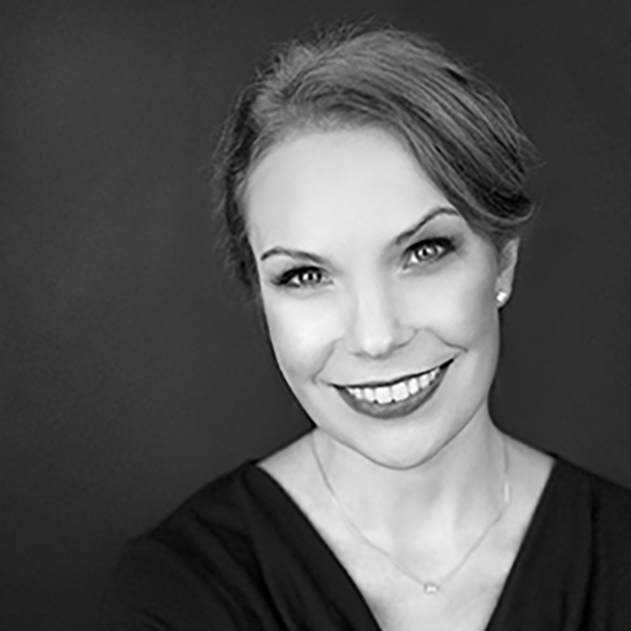 In her 20+ years of working in the industry, Sarah has consulted on all aspects of brand communication and contagious storytelling across a wide range of sectors working with brands such as Lexus, Microsoft, Johnson and Johnson, Open University, Eli Lilly, Estee Lauder and Medtronic. Danielle Todd is a Senior Research Manager with Relish Research, and the London Women in Research lead. Danielle was an ESOMAR Young Researcher of the Year runner-up, WARC Rising Star, and is a regular chair and speaker at conferences such as ESOMAR and IIEX. She is passionate about stories, and the change they can bring not only to brands but to people’s lives. Her personal interests range from geopolitics (how the world came to be how it is), feminism (how the world can be a better place) and post-apocalyptic literature (how the world could be if we mess it all up). KaRene is one of the rare simultaneous left and right-brained individuals who enjoys digging into data just as much as creating visual branding. For the past 20 years, she has worked in a variety of roles supporting some of the world’s biggest brands including P&G and Levi Strauss. She has had a unique career including roles in analysis, consulting, training, art direction, and marketing. Today, she is working on her own endeavor, Shine Insight, a research consultancy to help insights professionals shine in today’s’ rapidly evolving industry. 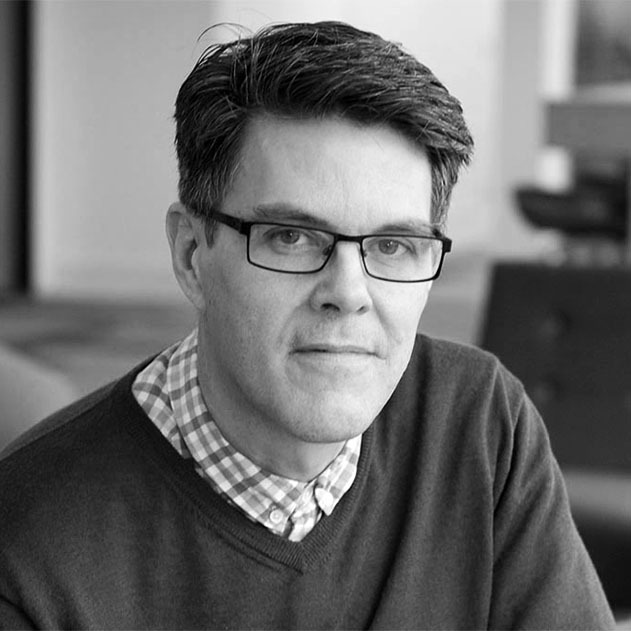 David Paull is co-founder and CEO of Engagious, a communications and research consultancy helping businesses and organizations craft, test, and refine content that resonates. David also oversees the company’s Dialsmith technology group, which develops the Perception Analyzer dials used in focus groups and surveys, testing everything from presidential debates to television pilots to corporate messaging, and much more. As host of the Engagious Podcast, David leads enlightening conversations around engaging audiences through market research, storytelling and behavioral science. 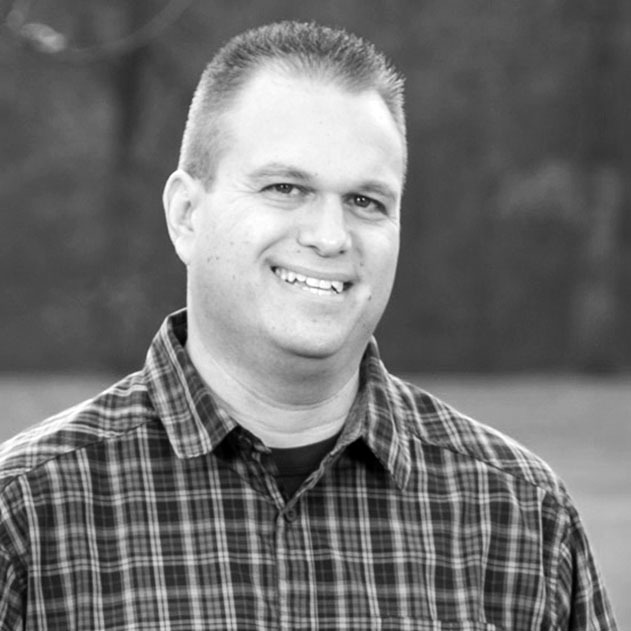 Jon Puleston is Lightspeed’s Vice President of Innovation. In this role, he heads QuestionArts, an international team specializing in the design of surveys and the development of specialist tools and technology for conducting research in the online and mobile arena. Additionally, he serves as a consultant on survey design best practice to companies around the world. Over the last few years he and his team have won multiple awards for their ground breaking research on research exploring survey design methodology and in particular for their work in the field of gamification of research, survey optimization and prediction science. 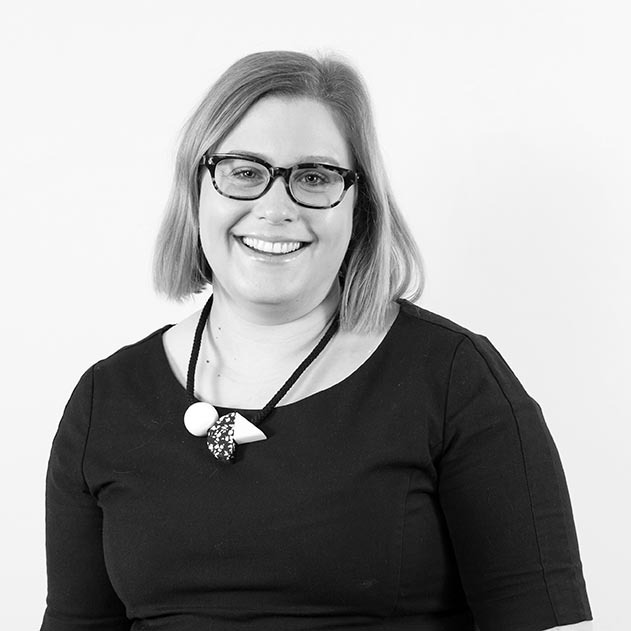 As Marketing Director, Becki is responsible for leading the brand portfolio across the Asia-Pacific region. 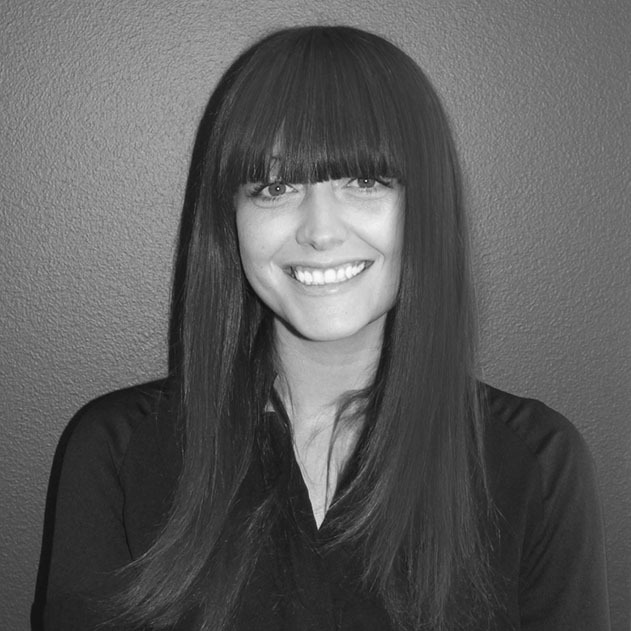 She works closely with regional and global teams to deliver the full marketing service. 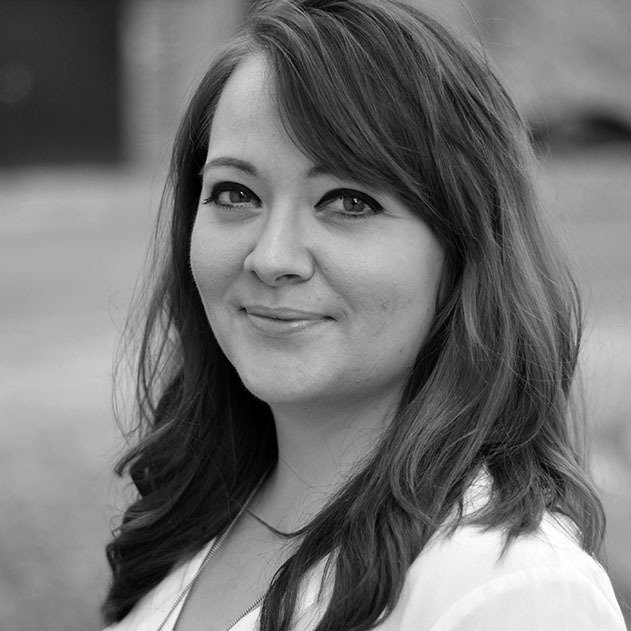 Becki has worked in the industry for over eight years, previously in roles across both EMEA and APAC. Her understanding and passion for data-driven marketing allows her to relate to the changing marketing landscape for clients across the globe. In turn, she plays a key part in transitioning new and existing offerings to market. 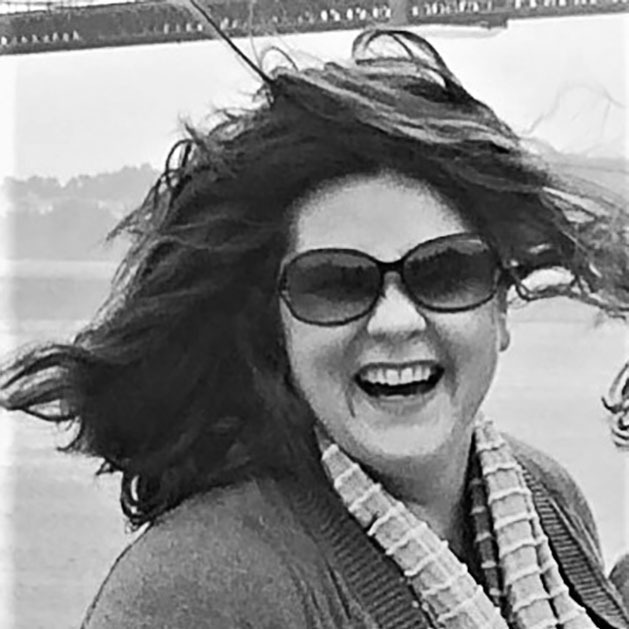 Katrina Noelle has been at the helm of the global insights agency KNow Research, delivering fresh insights through custom research design for over 15 years. Jess began her career as a researcher 2013. She joined Northstar in 2017, having previously gained a strong research background in the communications sector. 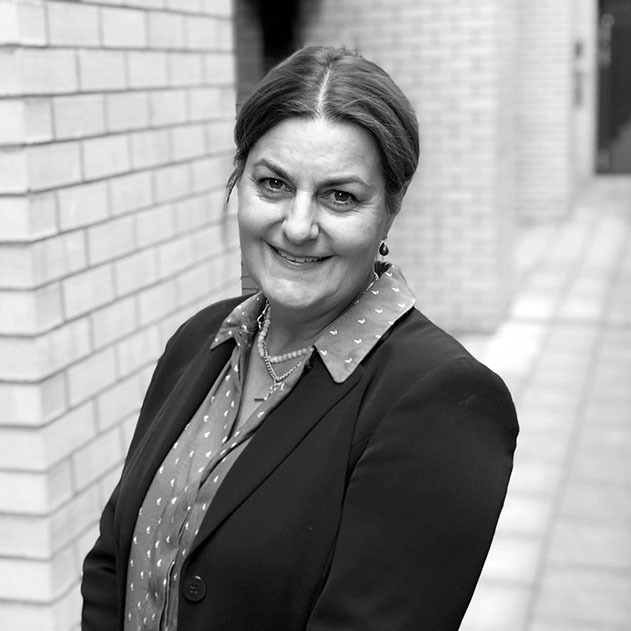 At Northstar she has specialised in qualitative research methods for an international client base, with experience spanning Eastern and Western Europe, Asia and North America. She has worked across a large variety of clients and categories, with a particular interest in the retail and media sectors. She is passionate about delivering creative projects and outputs that clients are excited to share across their business. Jess holds a 2:1 BA (International Hons) in History of Art from the University of Leeds and the University of Toronto. 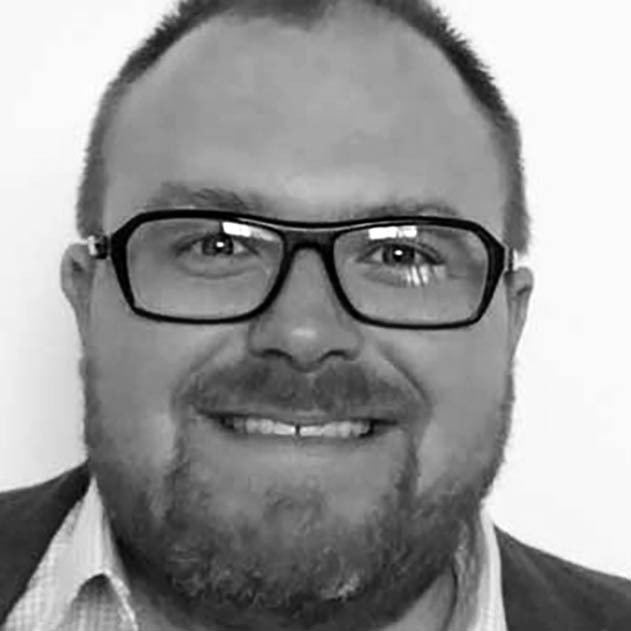 Russ is the Global Head of Consultancy for E-Tabs and has 15 years of experience in media research – specialising in strategic consulting and data visualisation. During his career, Russ has helped many different businesses to derive meaningful, actionable insights from their data. 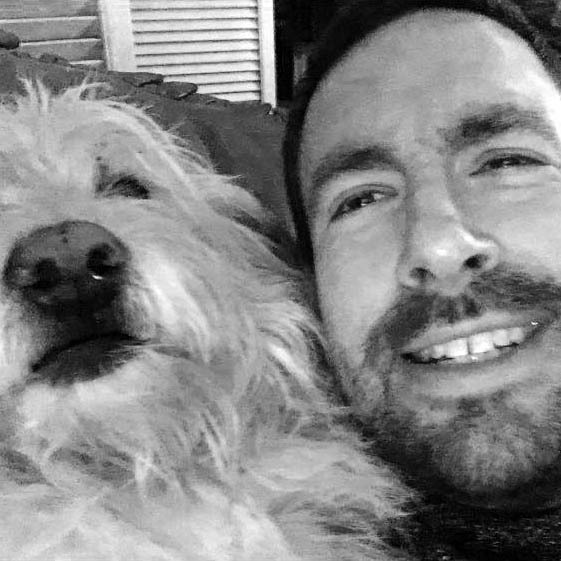 Russ started his career with Kantar Media (formally BMRB) working across a number of teams in different capacities including business development, product development and marketing. After a short spell working for an advertising agency, Russ returned to research consultancy, working for Culture of Insight where he was responsible for developing their data visualisation business. Very much a ‘hands on’ business development consultant, Russ enjoys understanding how different companies operate in order to find practical, timely and cost-effective solutions to their business issues. When not in the office, you can find him either spinning the tunes at the London Stadium as he’s the stadium DJ at West Ham or being dragged clothes shopping by his wife or taking his daughter to a class of some description. Perhaps he should be called R-Uber instead of Russ! With all his taxi jobs, Russ doesn’t have much spare time to do anything else, but those few spare moments he does have are spent either watching a movie or cooking in the kitchen. Starting his career in a boutique agency researching everything from cheesy frankfurters to razors, Nick’s career has actually focused on applying insight from within an energy company and he’s currently enjoying the new challenges the water industry. His passion is in the power collaboration brings in providing the stories needed to drive value from insight. An insights professional on both the client and agency side for over a decade, Amy leads Gongos’ creative communication practice. Her group of curators, information designers and editors works with marketing, brand, insights, and executive teams to strike a balance between strategic thinking and creative execution—ultimately making knowledge consumable, immersive, and memorable. With an initial focus in the shopper insights space, Amy’s big-picture thinking has catalyzed enduring client relationships with some of the world’s top organizations.